Established in 1991 in south east London ,The London Podiatry Centre treats patients from across London and the surrounding areas. 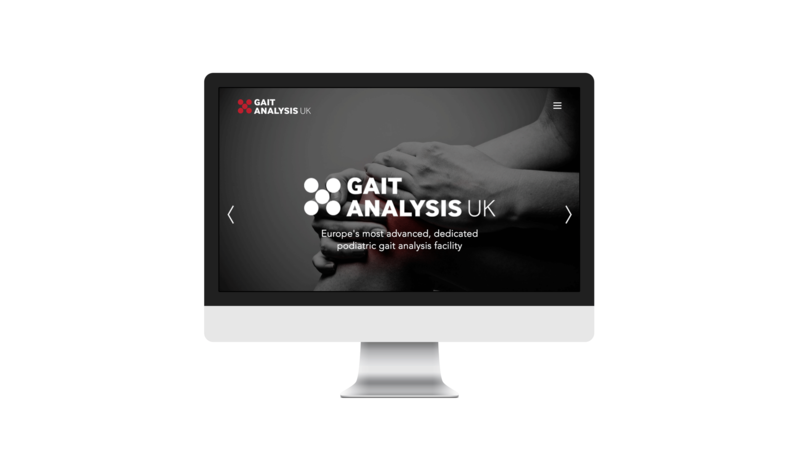 We have were asked by Gait Analysis UK to design and build a fully responsive website that had a technical, futurist and sci-fi feel to it. 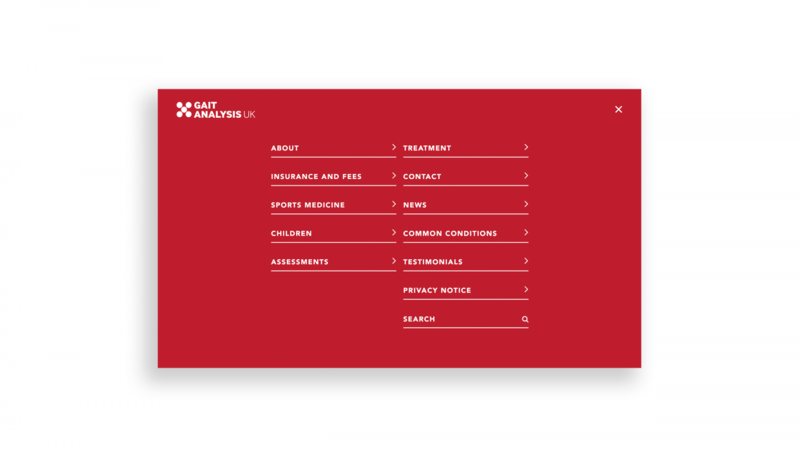 It is easy to navigate and collapses down for easy use on tablet devices and mobile phones.